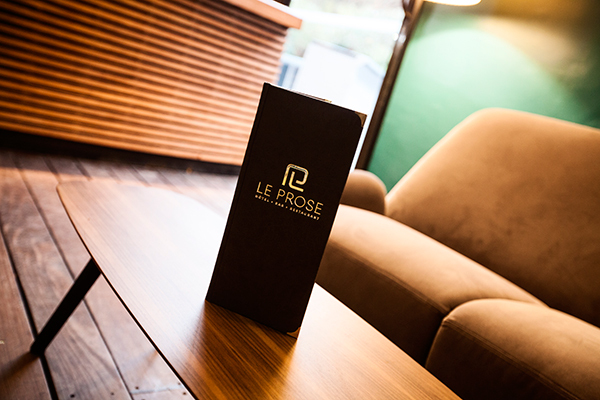 Le Prose Hotel – Bar – Restaurant, is located in a pine forest, in a friendly and festive place of life. The hotel 4 stars, is ideally located within easy distance of the beach. It is also close to the city centre. Rooms were completely renovated at the end of 2016 in a modern and geometrical tone. For your comfort, Le Prose Hotel has 41 rooms including 2 Suites at the heart of a pine forest. The restaurant, opened on the outside, is decorated in cosy atmosphere in which to enjoy your meal. 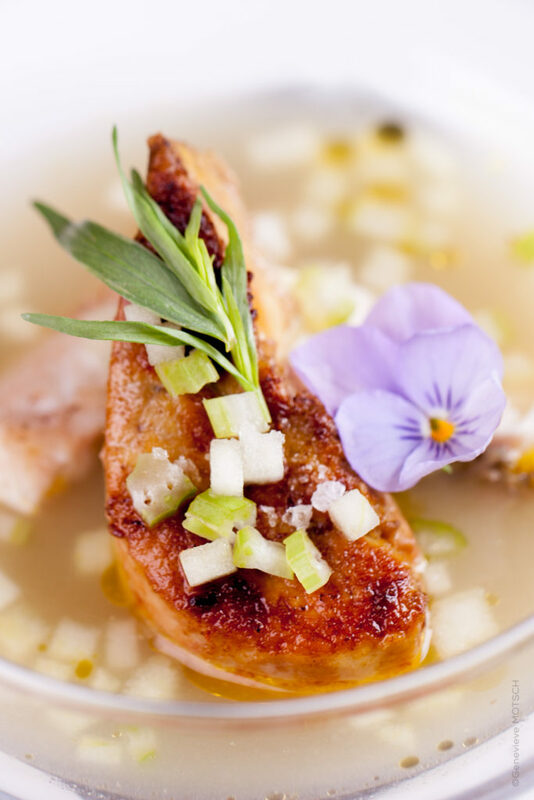 Our Chef will make you discover Mediterranean flavors that you can sample with a fantastic wine from our well-selected cellar. You can choose your wine in the front window within the restaurant. A place full of charm and spine. Our bar in a felted atmosphere livened up by ours bartenders will make you discover cocktails, champagnes and atypical wines to extend the evening around the swimming pool. Every Friday and saturday find our Djs guests.